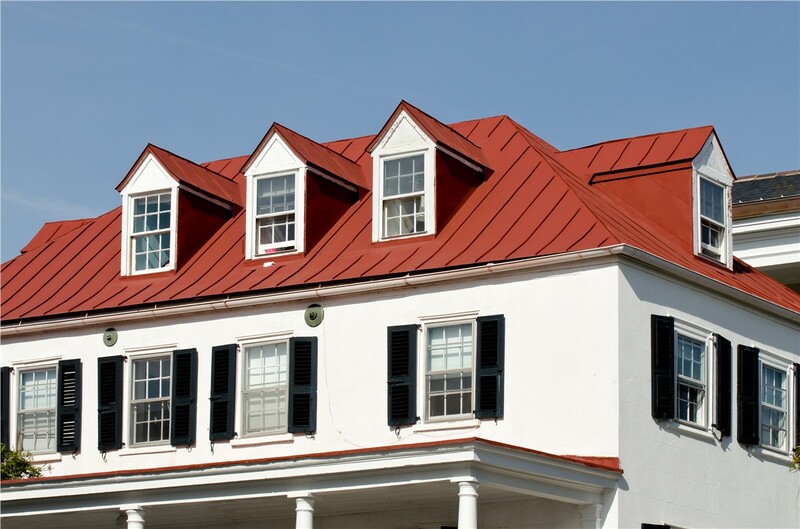 The metal roofing specialists at Kaiser Siding & Roofing provide top-rated products and flawless installation. 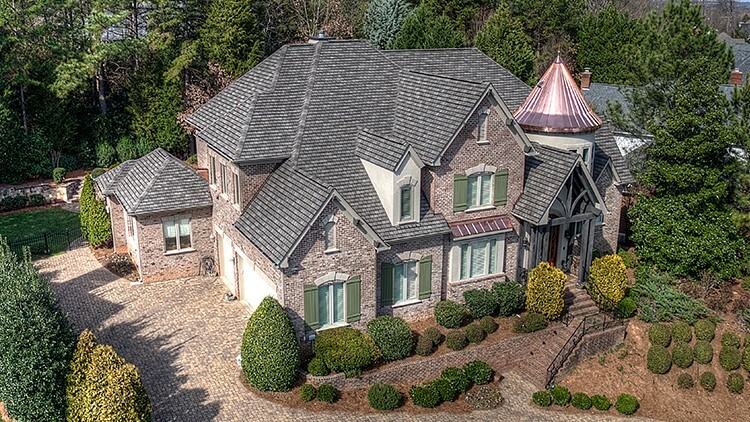 When it’s time for roof replacement, consider upgrading to durable, easy maintenance metal roofing. 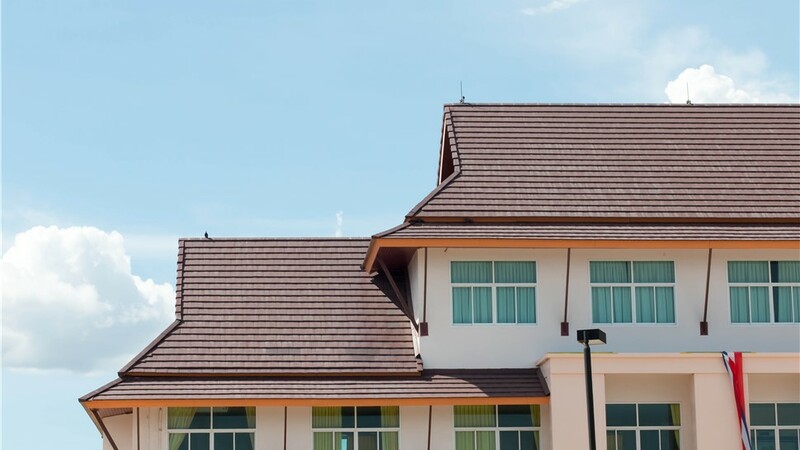 This type of roofing is enjoying renewed popularity as more and more homeowners realize the benefits of this long-lasting option. 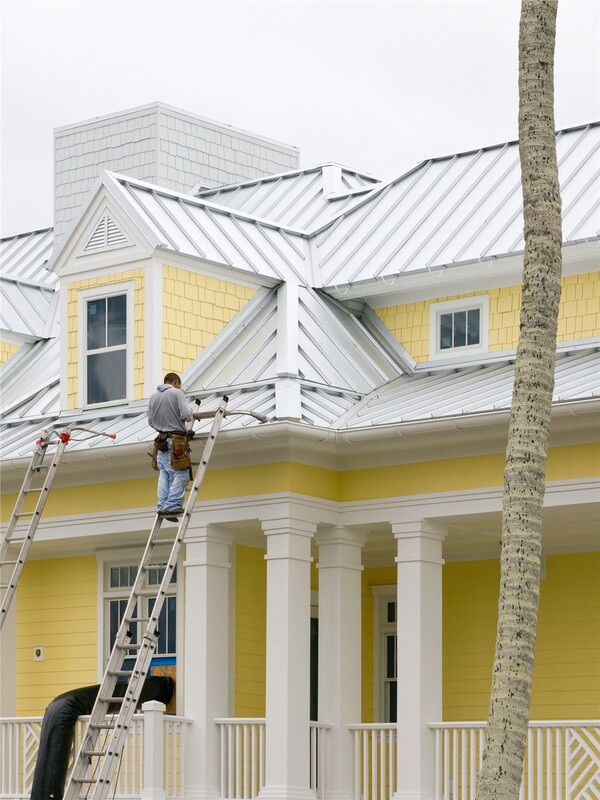 As a GAF Master Elite contractor, you can count on the metal roofers at Kaiser Siding & Roofing to offer the best quality products along with flawless installation. 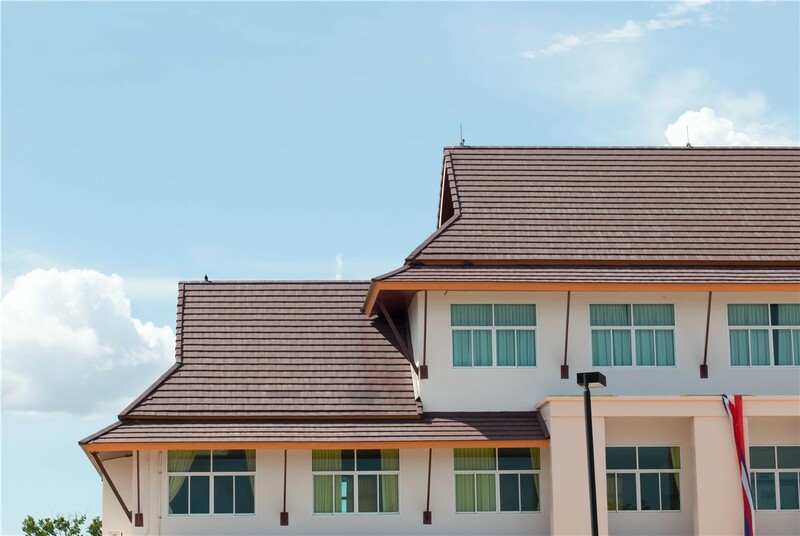 Since 2006, we have provided top-rated roofing services and remarkable customer service delivered with a healthy dose of Midwestern hospitality. Your sales rep will be with you from beginning to end, ensuring that every promise is kept and that you’re 100% satisfied with the final result. Energy Efficiency: Metal roofing helps to maintain the desired temperature in your home, so you can enjoy lower heating and cooling bills. 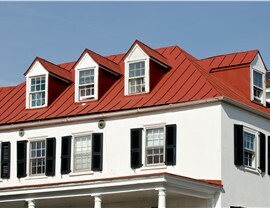 Durability: Metal roofing is fire resistant, wind and hail resistant, and will far outlast many other types of roofing. 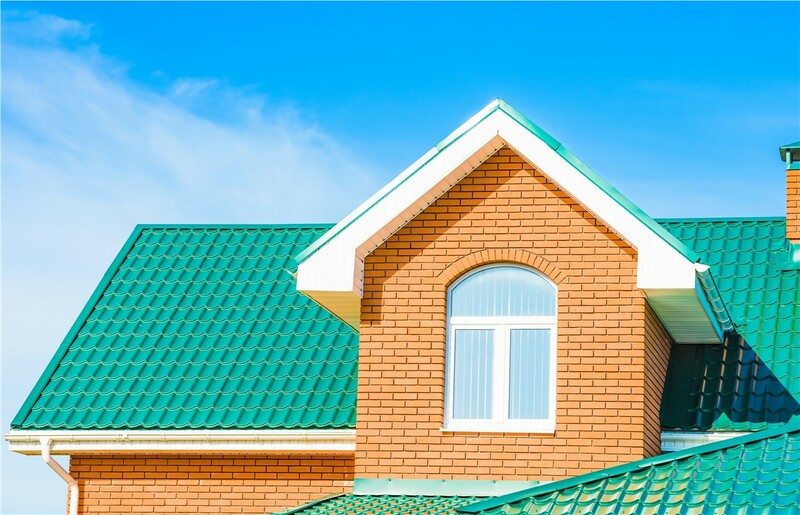 Many Style Options: Choose from dozens of color and style combinations to create the roof that will look perfect on your home. 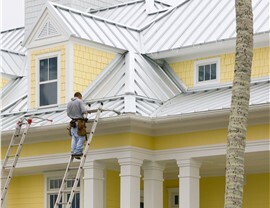 Easy Maintenance: Once the roof is installed, there is very little maintenance required. 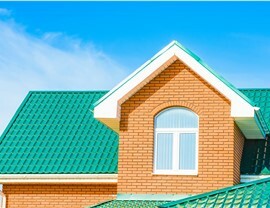 Free estimates and design advice from a roofing specialist. Industry-leading warranties for your peace of mind. Protect your home and your investment by choosing the licensed, bonded, and insured roofers that put our customers first on every job! Contact Kaiser Siding & Roofing today to learn more about our quality roofing services. Give us a call, or fill out our simple online form now to request a free, in-home estimate.